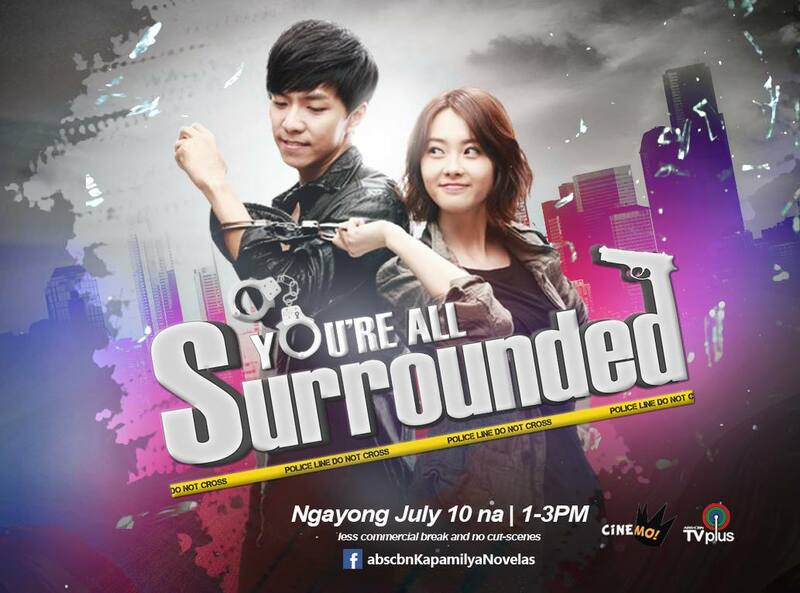 This entry was posted in Photo, Video, You Are All Surrounded and tagged 이승기, Lee Seung Gi, You Are All Surrounded. Bookmark the permalink. Thank you so much Tryp! 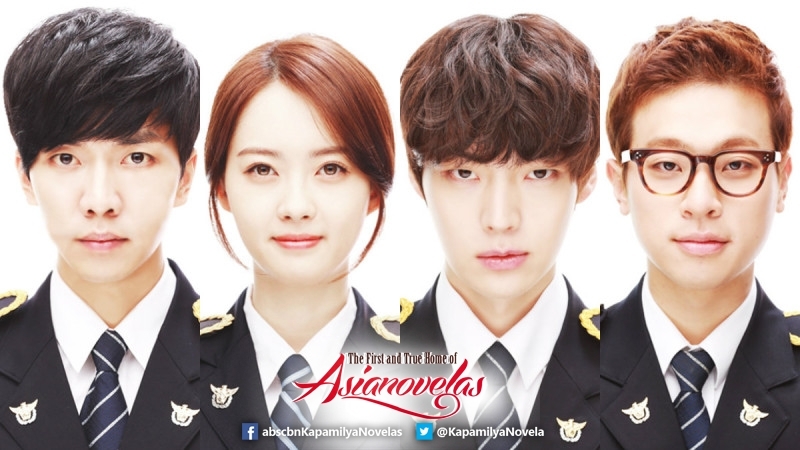 Lee Seung Gi is loved here in Philippines- lucky his drama aired in one of the biggest TV station ABS CBN, (sadly they didn’t got the TheKIng2Hearts). credit: Ellie Sn of UST (University of Santo Tomas), Tryp. Most Loved Korean SuperStar Lee Seung Gi! already aired at TV 5. since the competition is high with the 3 TV station, maybe they bid higher. If Im not mistaken, not yet. Since I used to send them (TV5) private messages on Facebook to air TK2H. Told me to just wait bec there are so many dramas lined up until they re organize now I think, they are not showing k-dramas anymore. Wow… Will watch this again. Philippine Airens sure are rejoicing. Thanks tryp. i’m so excited about this.. i’m from the Philippines and although i’ve already watch this couple of times, i’m still gonna watch it since it will be translated in to our native language and seeing Seung Gi oppa is such a wonderful thing to do.. thanks for tryp96! done watching, see you again next sun.